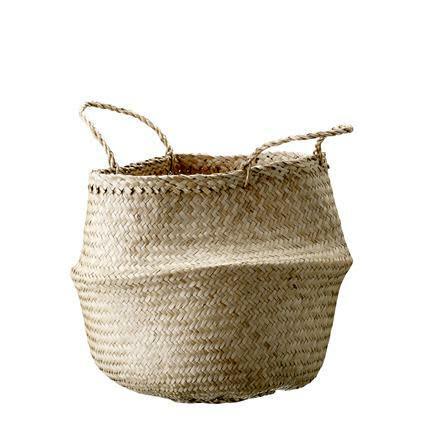 This gorgeous Seagrass Natural Basket is by the uber cool Danish design house Bloomingville. This is beautifully simple Scandi design which is oh so practical for any room in the house. This product was featured in Homes & Antiques.